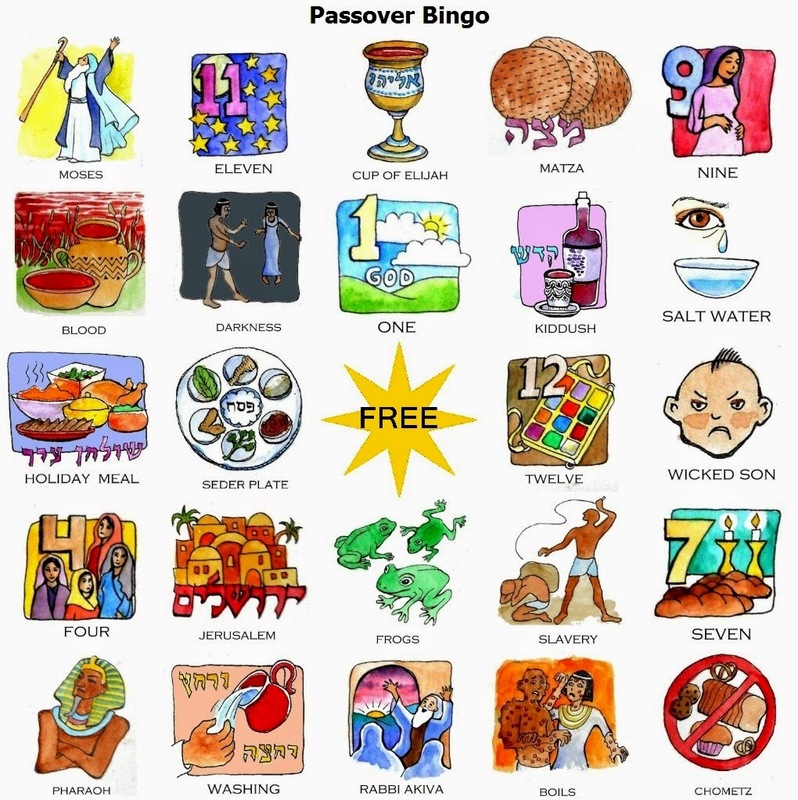 Once again this year, with much gratitude to Art by Dena, I am posting the link here to this beautiful, full-color, hand-drawn Passover bingo game for kids. It includes 30 game cards and two call sheets. It's sure to keep kids focused during the seder and YomTov meals (and to start some wonderful, chinuch-y dialogues), as they try to fill up their cards with all of the important themes of Pesach. Please click here to read the game description and then go over here to request the file from the very talented Dena Ackerman. 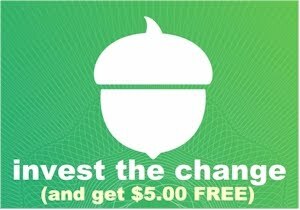 Be sure and tell her that you found her through Daily Cheapskate. Make sure you like Dena's FB page as well. Depending on what kind of printer you have, you can either print the game on heavy stock, or glossy photo paper, or print it on plain paper and then laminate it. You can also print it on plain paper and then glue it to heavy cardboard or even finished plywood. Or you can print several copies on plain paper and save the file for future use and reprinting. For bingo chips, you can use pistachio nuts, or make your own chips, or just pick up a cheap pack of bingo chips over here. 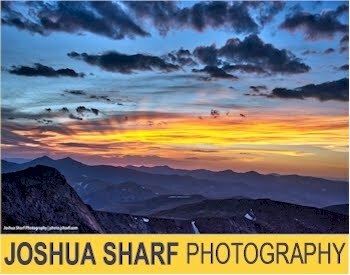 FREE shipping with no minimum at Wayfair!